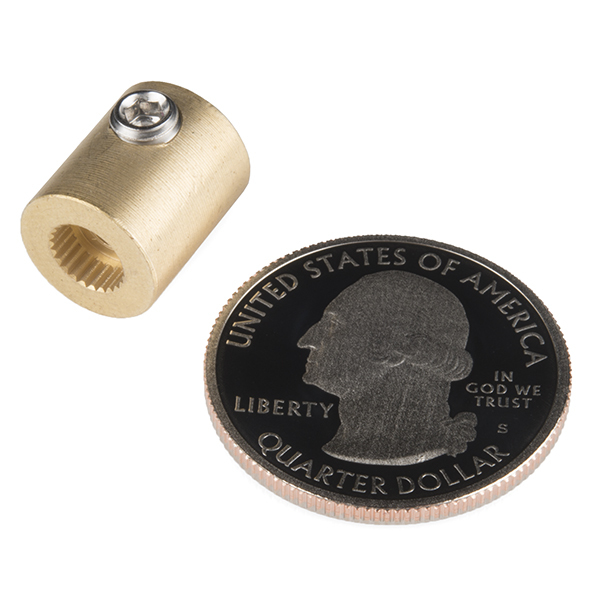 These couplers allow you to connect a 1/4” shaft directly to your C1 Hitec servo spline. 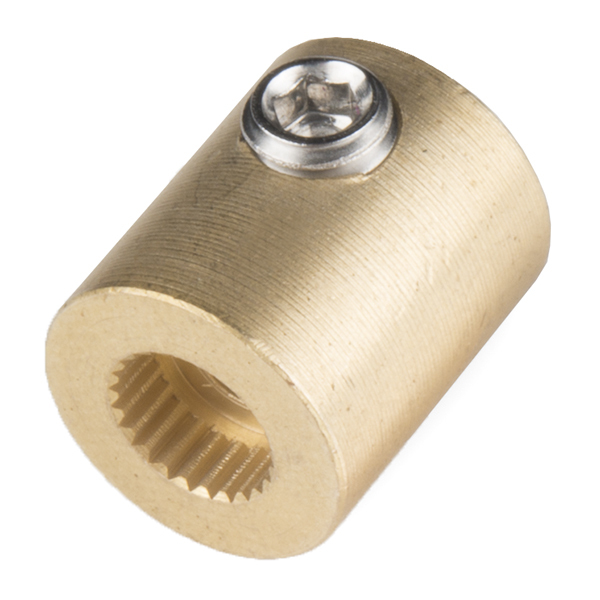 The set screw included with each shaft coupler works well with straight or d-shafts. These servo shaft couplers have a length of 0.5”, an outer diameter of 0.42”, and an inner diameter of 0.25”. 24 tooth gear fits accordingly with a little bit of wiggle. It may be because the shaft I am using is approximately 5.5 inches long giving it some wiggle. But overall, this is better than any horn that you can get for or with the HS-311 servo.